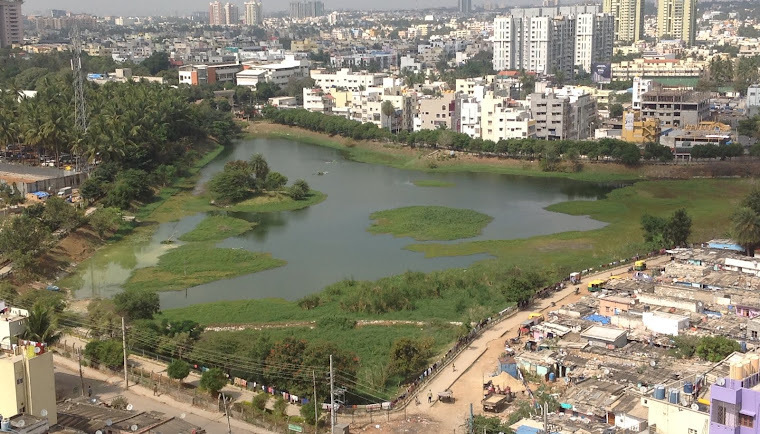 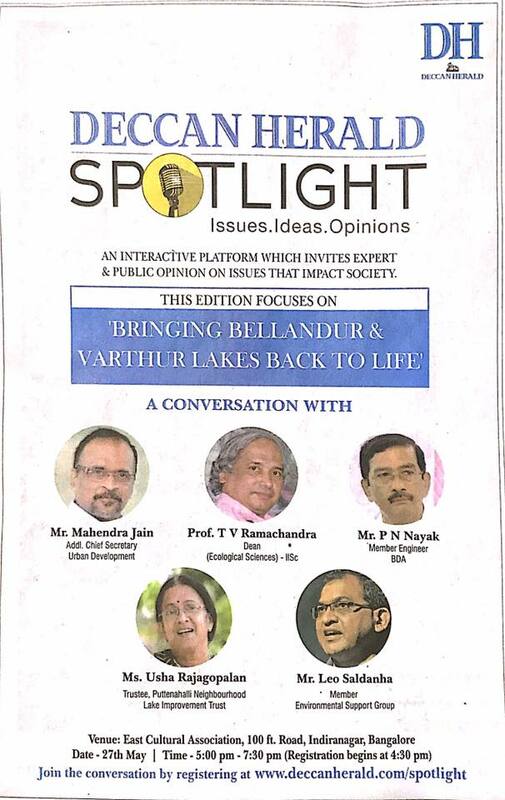 Deccan Herald has organised a discussion on "Bringing Bellandur and Varthur Lakes Back to Life." 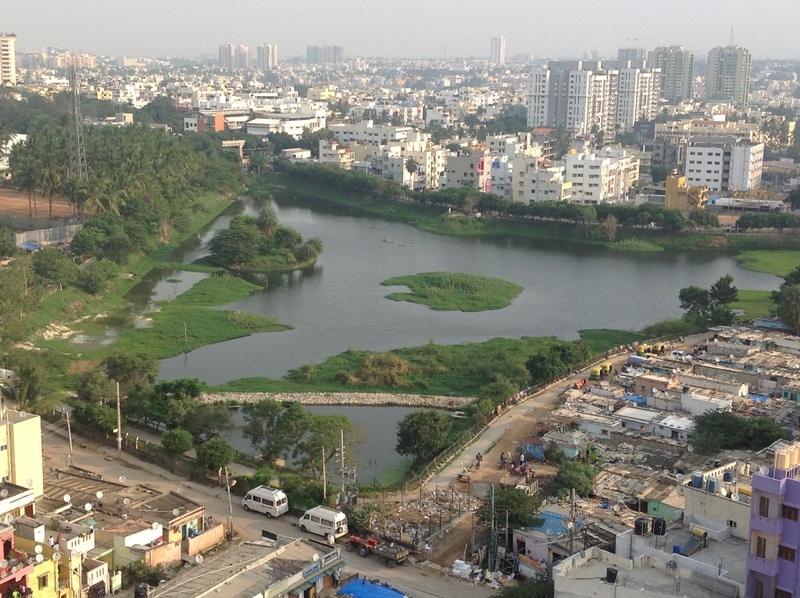 As one of the panellists, Usha Rajagopalan intends to share lessons from our Puttenahalli Lake experience. 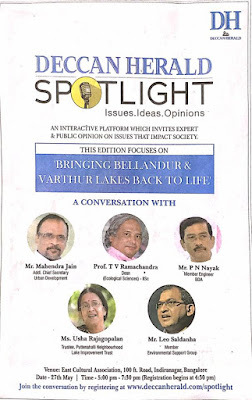 Please attend if convenient. 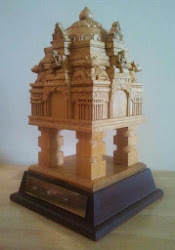 Saturday 27th May at the East Cultural Association, 100 ft Road, Indira Nagar, Time: 5:00 p.m. to 7:30 p.m.